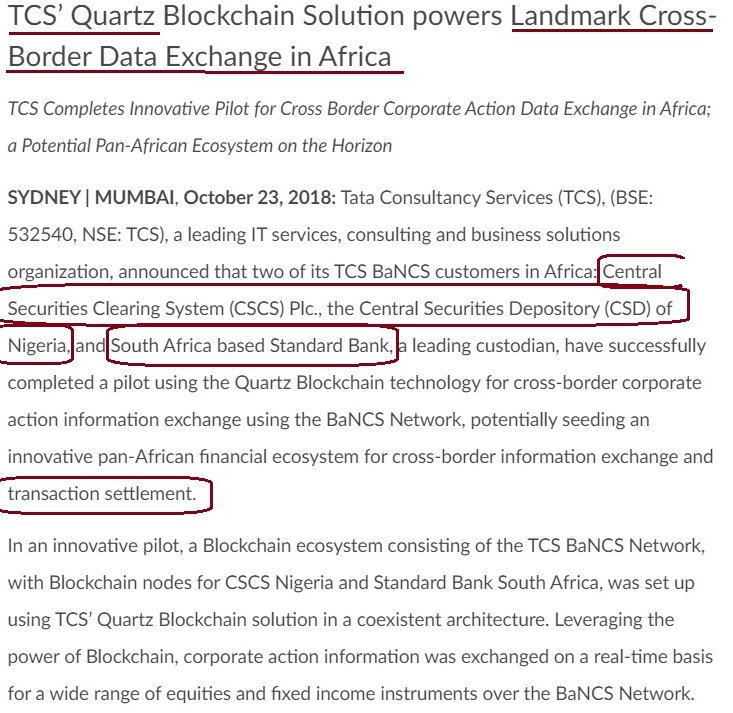 TCS was busy in 2018 testing Quartz in Africa with cross-border transactions. 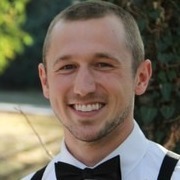 @Chris_Reeves, Ripplenet is one of the options for integrating the necessary DLT solution to Quartz. The reference is not merely obiter dicta. after a quick search i found this tweet linked on their homepage (scroll down to social media"
The Quartz Cross Border Remittances solution enables banks/payments systems to connect to newer DLT based payment infrastructures (like RippleNet) for processing of Cross border FX remittance transactions. 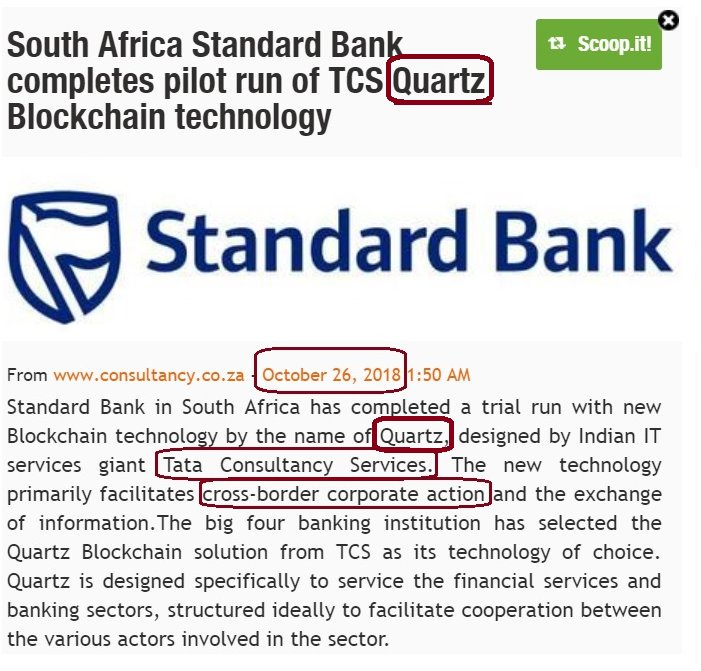 The Quartz Gateway seamlessly connects the TCS BaNCS Payments system to the blockchain based Payments platform using APIs, and supports services related to FX Quote finalization and debit/credit of beneficiary accounts. Leveraging this approach, existing/core systems operational at banks/ other payment institutions need not undergo changes in connecting to the blockchain platform, as this complexity is absorbed by the Quartz Gateway." And TCS is envisioning nothing less than a pan-African DLT solution. 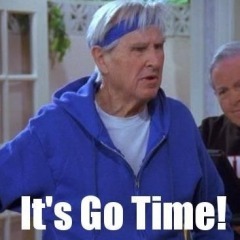 It's basically what TAS group is doing with Ripple in Europe? A Gateway that translates messages between different payment protocols?